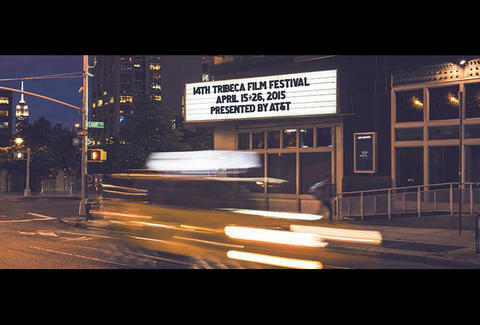 At this year’s Tribeca Film Festival, it’ll be the early bird that gets the film (or at least the tickets to see it), because American Express Card Members can purchase tickets before anyone else. The presale begins March 31 and runs through April 5 at 11am ET. Click here or call 1-866-941-FEST to find out more.